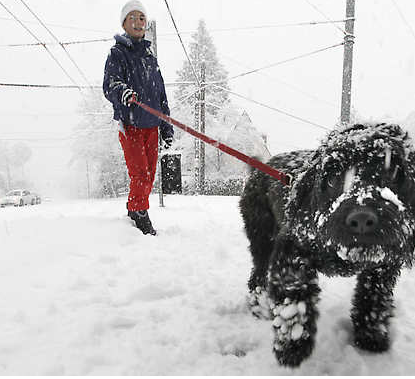 Have you seen the photos of Seattle's snow day from last Sunday? I heard people were skiing and snowboarding on the streets. The photos are really beautiful and definitely fun to check out. I have a close friend visiting from Portland tomorrow, so I am keeping things short today. Have a great night!